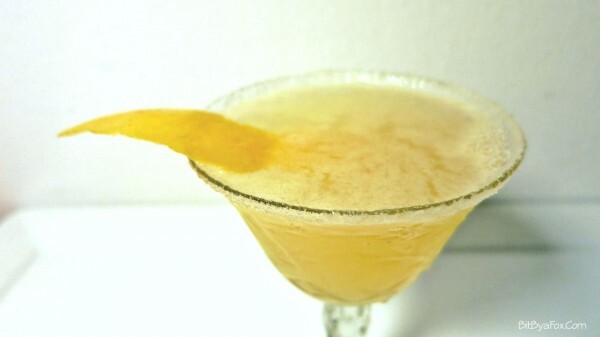 Remember all the way back to a few days ago, when I posted a tutorial for how to make limoncello? 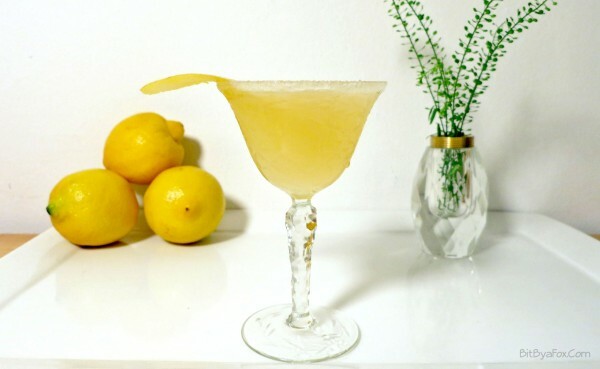 And, that part at the end of the post, where I promised to fill you all in about the most perfect Lemon Drop cocktail made from limoncello?? Well, here it is! Sometimes I really come through for you guys. 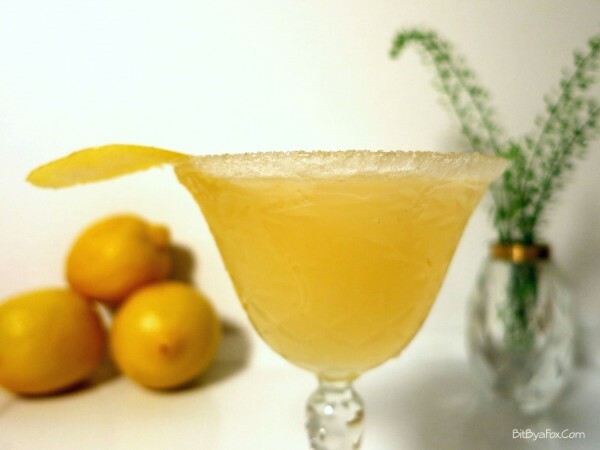 Lemon Drops are typically made with Vodka, lemon juice and sugar. 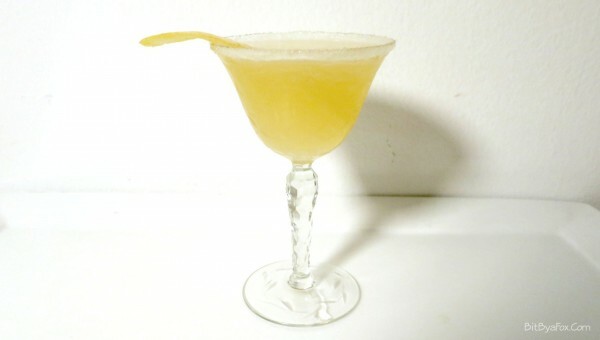 Triple Sec is often added for depth of flavor and a little more sweet. 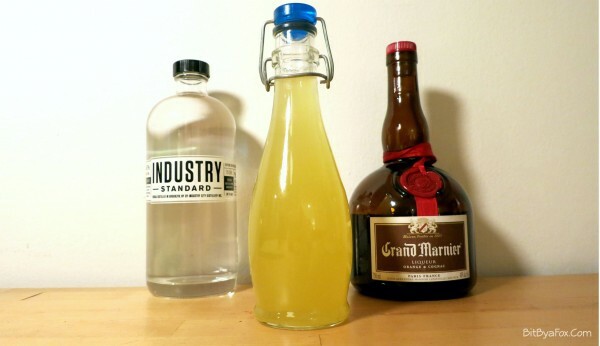 The Limoncello Drop on the other hand, uses limoncello in place of sugar and along with the orange liqueur, Grand Marnier, we’ve got the sweet, citrus part covered. …and you’ll soon arrive at your new fave springtime, summertime, pretending-it’s-not-still-acting-like-wintertime-in-the-middle-of-March cocktail! Hello pretty! 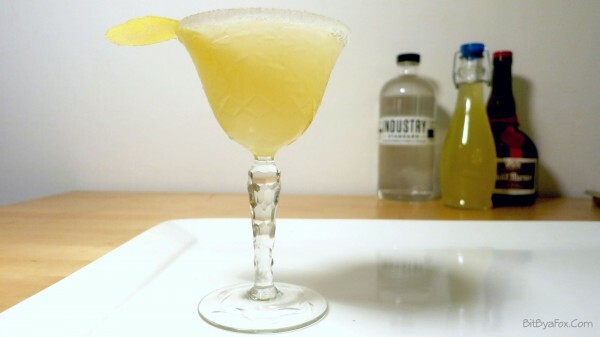 To sugar the rim of your cocktail glass, take a freshly cut lemon wedge and slice the middle. Slip the wedge over the rim of the glass where you’ve cut the lemon, and sweep around the entire top of the glass until it is well coated. Gently dip the glass upside down into a saucer filled with sugar until just the tip of the glass is coated. Shake all ingredients over ice until the outside tin is frosted over. Strain into a well chilled, sugar-rimmed cocktail glass. Add a lemon twist. 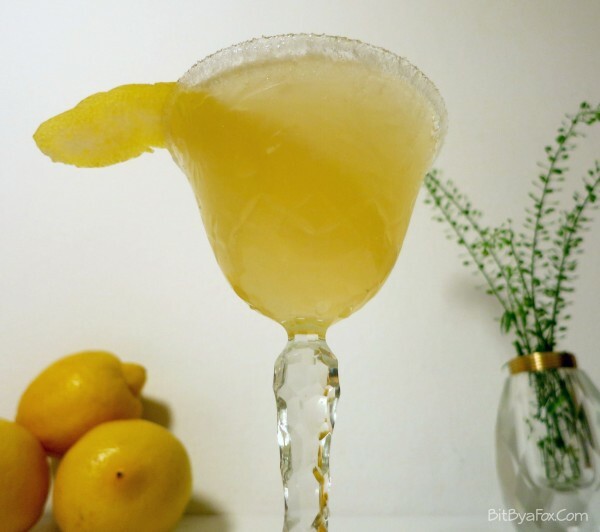 The post The Limoncello Drop Cocktail appeared first on Bit By a Fox.